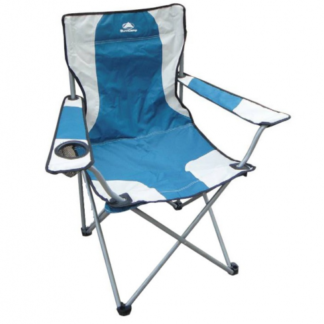 The Sunncamp Classic Armchair offers incredible value for money, with some great features and reliability that will give you a great experience. 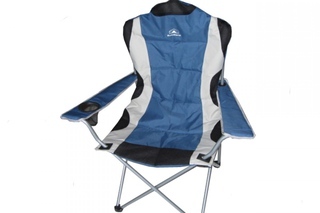 The Sunncamp Deluxe Steel XL Armchair is a comfortable padded armchair. 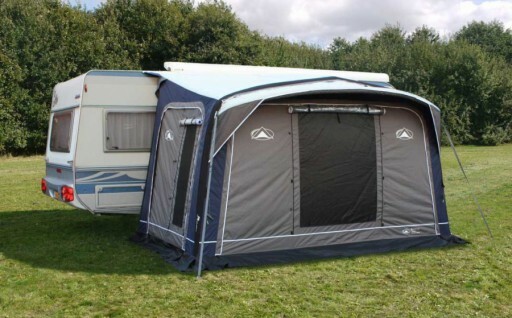 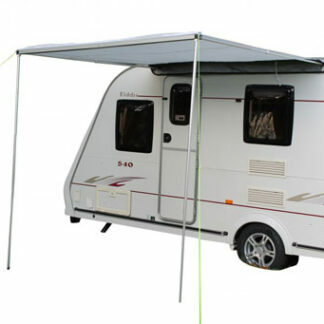 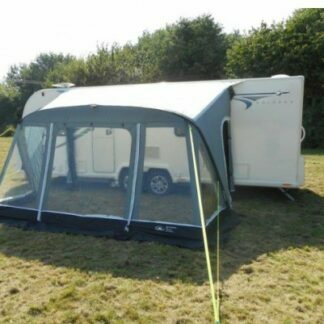 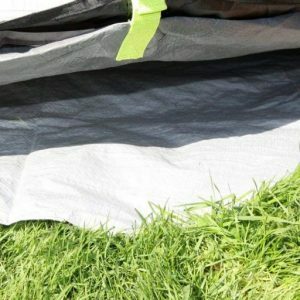 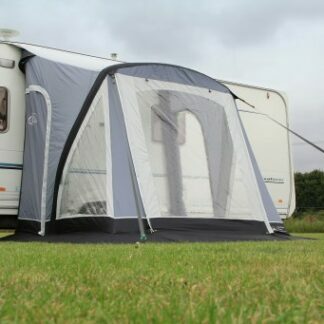 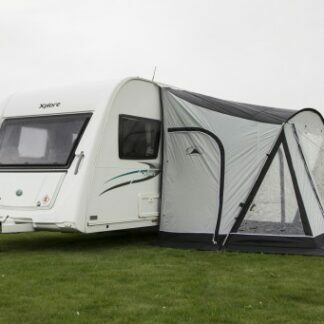 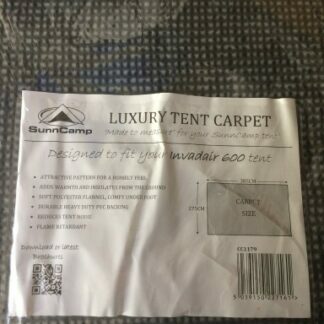 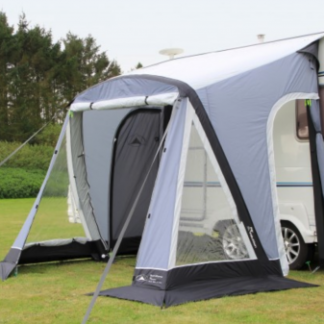 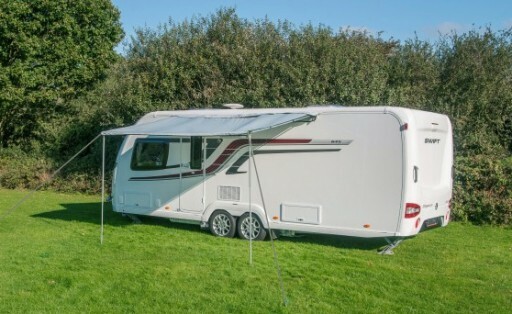 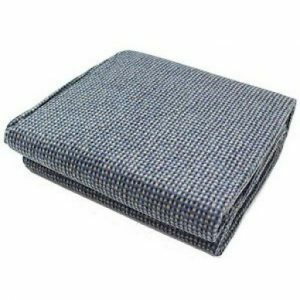 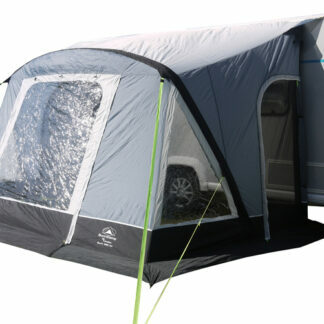 The Sunncamp Invadair 600 Carpet is a made to measure fitted carpet that is specially tailored to fit the living area of the Sunncamp Invadair 600 Tent. 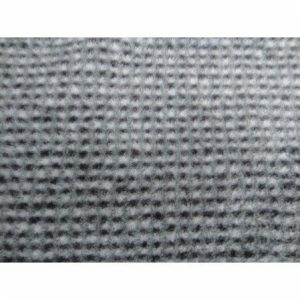 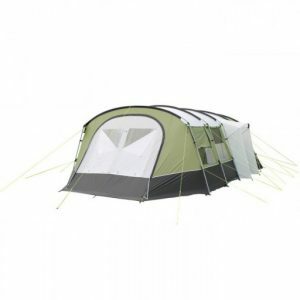 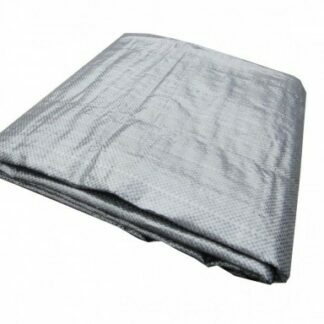 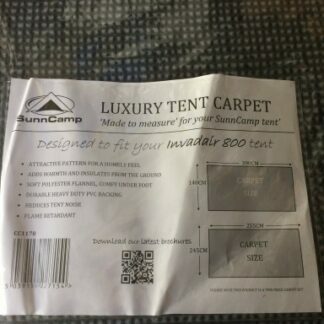 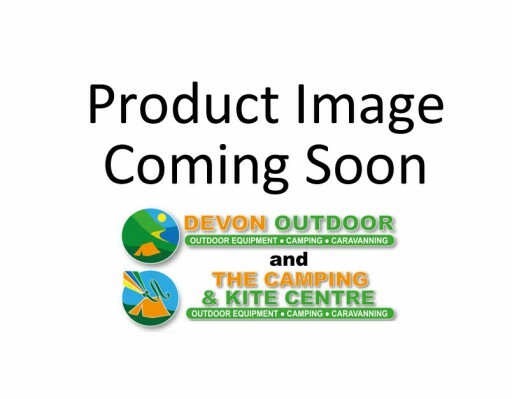 The Sunncamp Invadair 800 Carpet is a made to measure fitted carpet that is specially tailored to fit the living area of the Sunncamp Invadair 800 Tent. 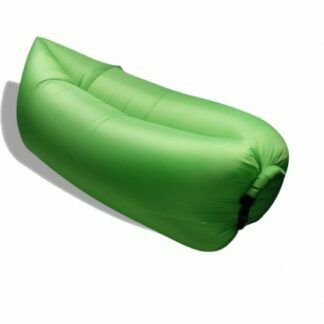 Whether you’re heading to a festival, relaxing in the garden or spending a day at the beach, this Lazy Air Lounger is your ultimate companion for outdoor relaxation and comfort. 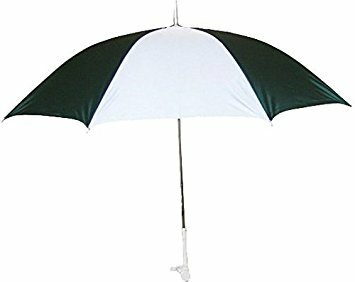 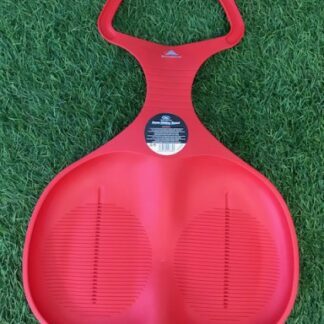 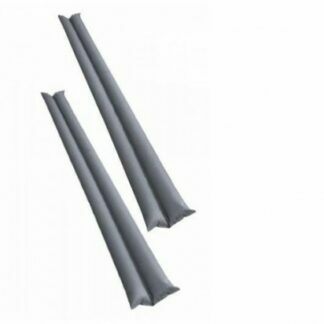 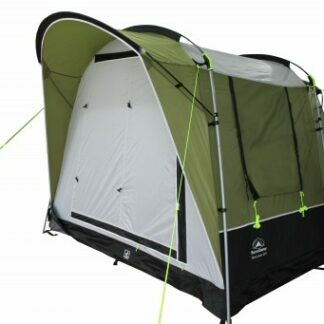 Available in Green or Purple, please specify which colour you would like at the checkout. 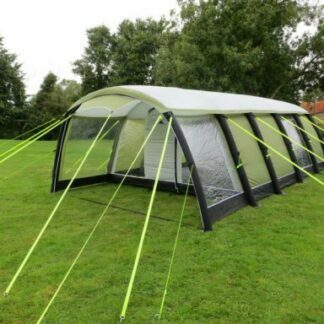 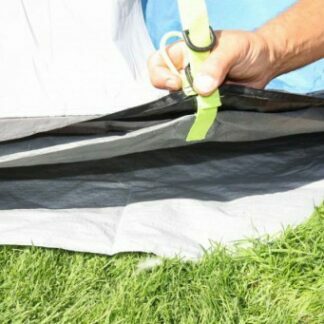 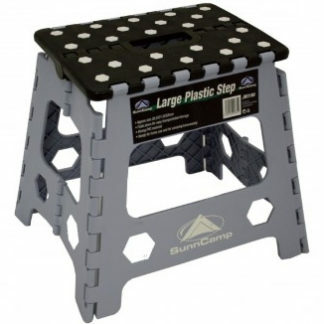 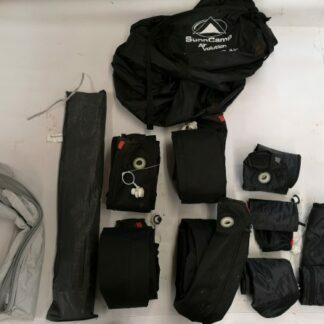 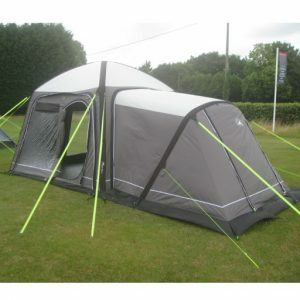 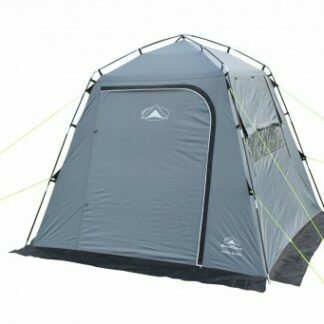 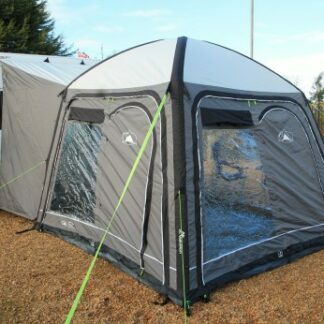 With handy internal storage pockets the Sunncamp Utility Buddy can be pitched alongside your tent, awning or caravan providing you with extra storage space for food, camping equipment or even for outdoor furniture.